I would like to thank you for the hard work and outstanding service that you provided recently, helping us to purchase our first home. Our objective was to find the best house for our money, and we were new to the experience of purchasing a home. With your knowledge, guidance and professionalism we were able to find exactly what we were looking for and more, and were extremely happy with the purchase price that you negotiated for us. 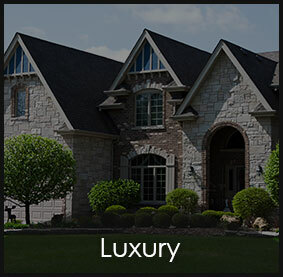 As a matter of fact, you made the whole process of searching for, viewing, negotiating, ultimately purchasing our home surprisingly painless, and everything went smoothly. I always knew what was happening, and always felt like you were doing your best to find the best home and the best deal for us. Through the process of searching for and purchasing our home, you were always available, eager to help every step of the way, and always putting forth your best effort on our behalf. You went out of your way over and over again for our interests. We look forward to doing more business with you, and when we get around to our next real estate transaction, we know that it will be more of the same Tom Sapinski service. Welcome to beautiful Ottawa — Canada’s capital city. If you’re looking for your next home in the area, you’ll find a wealth of options in the Eastern Ottawa real estate market. 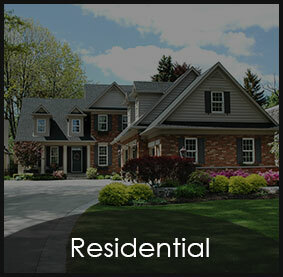 This sector of the National Capital Region offers a variety of different types of properties to suit any buyer’s taste. From exciting urban residences to spacious suburban homes, you’re guaranteed to find something you love. For buyers looking for convenience and proximity to downtown and all its many amenities, Ottawa condos are a great choice. You can relax in style with hassle-free services and facilities right outside the heart of the capital. For busy professionals, it’s impossible to go wrong with a residence that combines form, function and a short commute. 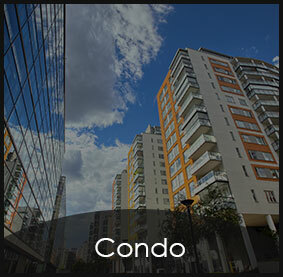 Ottawa also provides many options just a short distance from the city center. For many families and people looking for a little room to spread out, Eastern Ottawa real estate is appealing. You can really indulge in all the perks of home ownership in communities such as Orleans, Blackburn Hamlet, Vanier, Overbrooke, Manor Park, Viscount Alexander Park, New Edinburgh, Rockcliffe Park and Alta Vista. 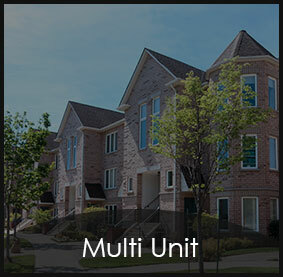 Orleans townhomes are particularly popular with professionals who need to be close to their offices but have grown tired of apartment living. In Eastern Ottawa, you can trade the city streets and broad avenues for woodlands, fields and footpaths. Contact Tom Sapinski at LicenseToSell.ca, your Eastern Ottawa real estate expert, to begin the search for your next home today. Find Your Next House with Tom Sapinski.